Seeking an International Domain Name? You are home. 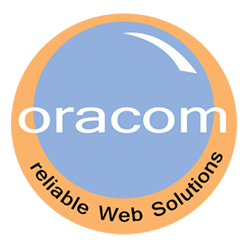 Oracom Kenya Web Solutions will work along with you to help you make your dream for an Internationalized Domain Name at an affordable fee. Today, there are many generic domain names available, for example: .com, .net, .org, .biz, and .info. Speak to the whole world using your preferred script. Have a domain name that markets your name in your native language. Contact us today for your domain.